Tamera Slaughter is a Manager of Educational Partnerships with Center for the Collaborative Classroom. 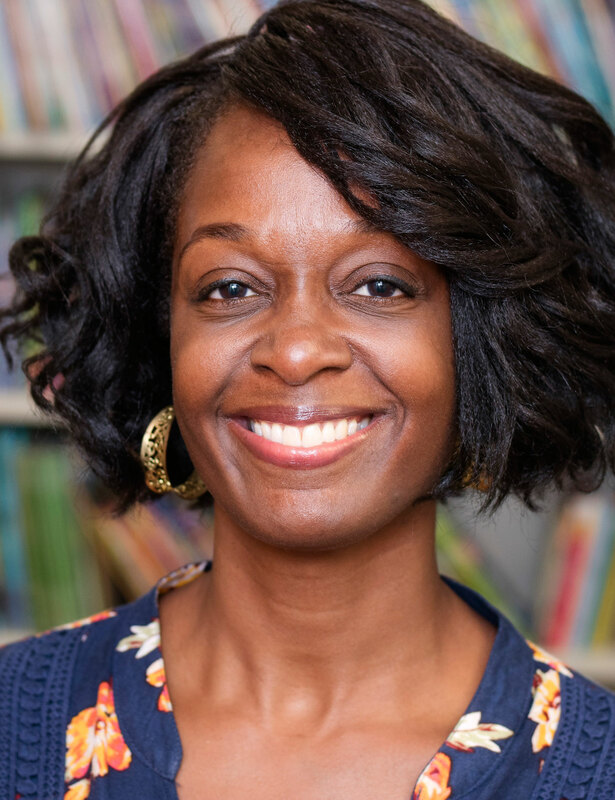 She has 10 years of experience in elementary education as a classroom teacher, professional learning developer, mentor, instructional specialist, literacy coach, and gifted and talented coordinator. Tamera has a Master’s Degree in Educational Administration from Concordia University Texas and a Bachelors Degree in Psychology from the University of North Texas. Throughout her career she has always emphasized teacher and student relationships as well as a deep appreciation for literacy.